Whether it is the scorching summer or spooky winter, ice cream is an all-time favorite dessert to the food lovers. Even, ice cream lovers never miss a single chance to make this dessert part of their special moments. Especially in summers, the demand for ice cream always remains at its peak. 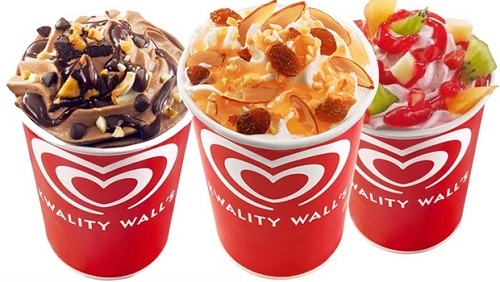 In India, a lot of popular ice cream brands what people long due to the mouthwatering flavor of each brand. Even, the ice cream industry currently running 2,000 crores of business and it will start growing and spreading until and unless it makes each Indian mouth watery with their range of softies, scoops, and sundaes of various flavors. 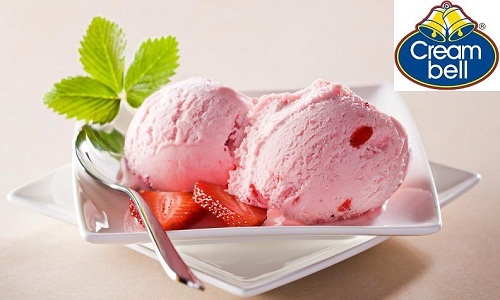 Being originated in Bhopal city in Madhya Pradesh, India, this Ice cream brand has more than 200 exclusive parlors and 10,000 retail outlets those are ruling Indian market of Ice cream brand. Since, the beginning in 1970, it has made its presence stronger and hold the 10th position among the popular ice cream brands in India. 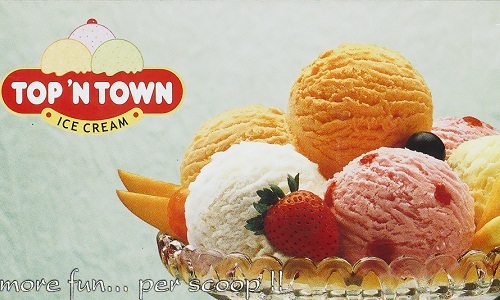 Top ‘N’ Town Ice Cream brand is offering its Indian customer Magic cones, Scoops, Ice cream cakes, Sundaes bars etc. 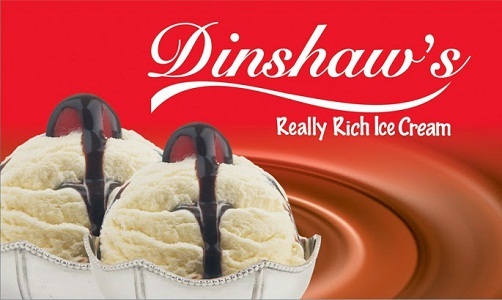 Being launched in 1993, popular ice cream brand Dinshaw’s Ice Cream has its manufacturing plant in Maharashtra and Nagpur. The brand sells the safe and healthy product and maintains sustainable packaging that is suitable for nature and the environment. This brand offers ice cream of a different flavor, like Chocolate, mango, vanilla, almond, Kaju, Kesar, orange and a lot more. Some products, like Belgium, Litchi, Mello Yellow, Guava, Chikoo, are the admired range of Ice Creams among Indian Population. Though, the Asli Chocolate and Anjeer Badam Ice cream are much in demand. 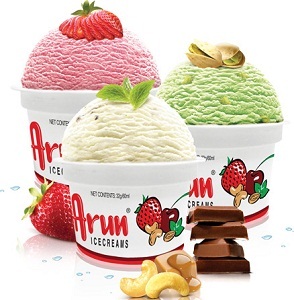 Arun is the Ice Cream brand of Hatsun Agro Product Limited that offers a huge variety Ice cream product for people of all age group across the world. 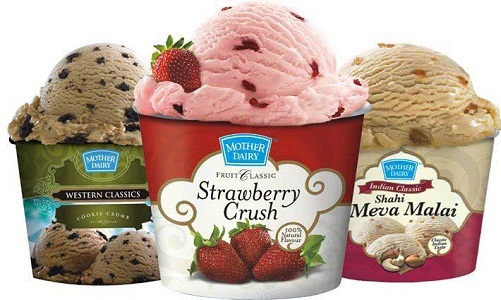 Vanilla Bloom, Butterscotch, Mango, Kulfi Maharaj, Pista are some of the popular flavors of this ice cream brand. 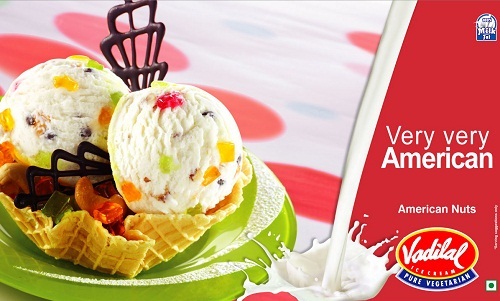 The main reason for such popularity of Arun’s Ice cream is the revolutionary concept of ice cream parlors. 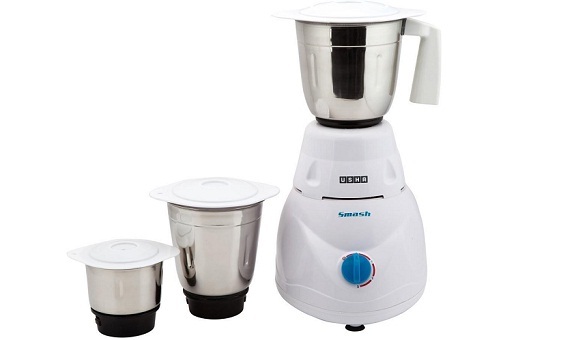 While selling its product across small towns in India, this product has achieved the immense popularity besides retaining the customers. 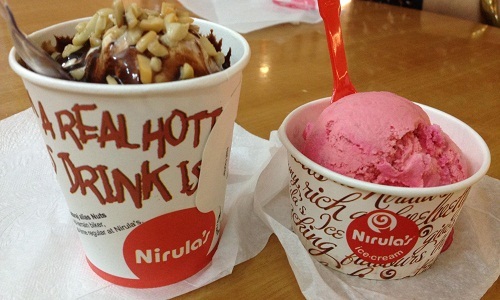 While considering India’s fast food brand, Nirula’s brand is considered as the oldest one. After their inception in 1928, this brand opened the first ice cream museum in Noida, which is within their own ice cream factory. Before setting up ice cream factory, this brand was running hotel and food industry and even managed to run photo studio, optician shop, and pharmacy. Today, besides ice cream manufacturing, this brand manufactures confectionery, cheese plant and runs hot kitchen and food processing units. 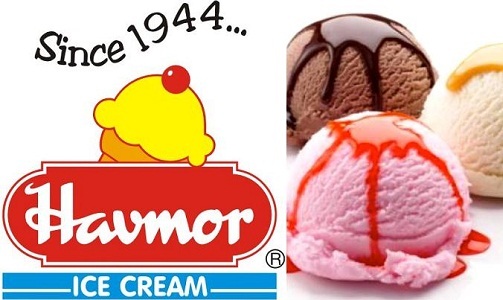 In last 10 years, Havmor is one of the fastest growing ice cream brands in India. This brand won the hearts with their innovation and quality in taste. 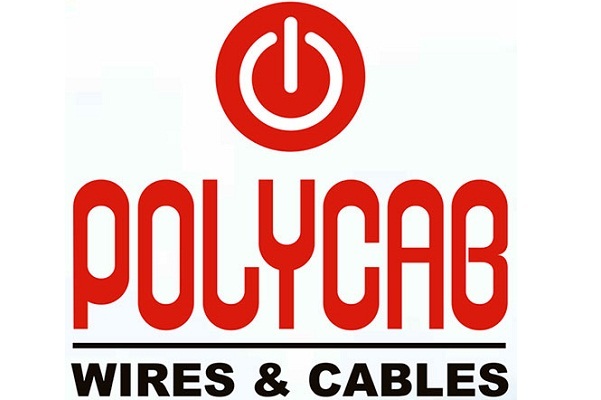 The products of this brand are available in Maharashtra, Rajasthan, Gujrat, Madhya Pradesh, Telangana, Goa, Punjab and Delhi. While having more than 160 products, this brand is winning hearts among various region of India. Besides, snack and ice cream Parlors are ruling the catering business, which is family business under this brand. Being an Indian brand, ice cream product of this brand is ruling the Indian market since its foundation in 1956. The presence of this brand exists under Hindustan Unilever Ltd. 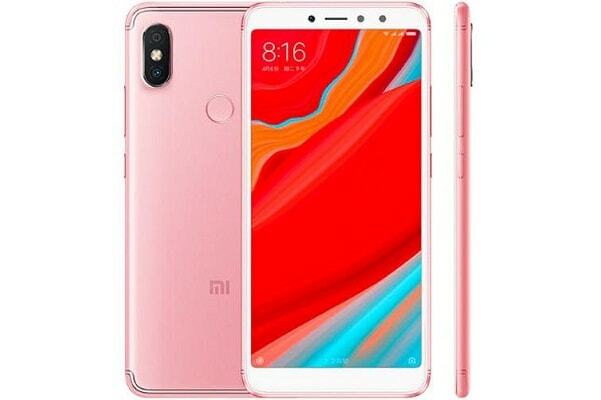 Besides other dessert products, this brand is the distributor of ice cream products across India, Malaysia, Sri Lanka, Pakistan, and Singapore. In India, the popular product under this brand is Cornetto cone and some other local variations, like jal jeera Blast, etc. Being the destination of an exotic range of flavors of Ice cream product, this brand is counted among rapidly growing companies among India. Even, Cream Bell holds the 4th position among top 5 leading ice cream brands in India. At WCRC Leaders Asia Summit, Cream Bell was crowned as the most promising brand in 2013 and 2014. In 1974, The Mother Dairy Company was set up under the Operation Flood Program. It is now owned by the NDDB (National Dairy Development Board). Under this brand, several products are being sold, which is liquid milk, Cheese, Dahi, and Butter. Besides all these dairy products, this brand offers frozen vegetables, fruit juice, fresh vegetables and fruits at a national level, through various networks. While taste of dessert strikes the mood and mind, then Vadilal could be the best destination to explore the flavors which guaranteed in quality and safety. Dating back to 1907, this brand took its inception by the name of Vadilal Gandhi. The Business later passed to further generation and evolved into the modern corporate entity by 1970. Since its inception in Gujarat, India, on 10th March 1996, the products of this brand consists of Cones, cups, sticks and also brought some home packs and other catering/institutional packs. Initially, this brand has launched its products with the slogan of ‘Real Milk. Real Ice Cream’ for a wholesome marketing of entire products and that was to gain the competitive advantage. 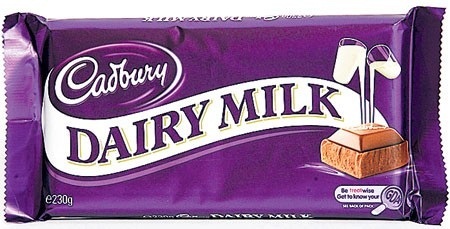 After its nationwide exposure across the Mumbai, Chennai, and Kolkata from 1997 to 2002, this brand nationally rolled out across the country in 1999. 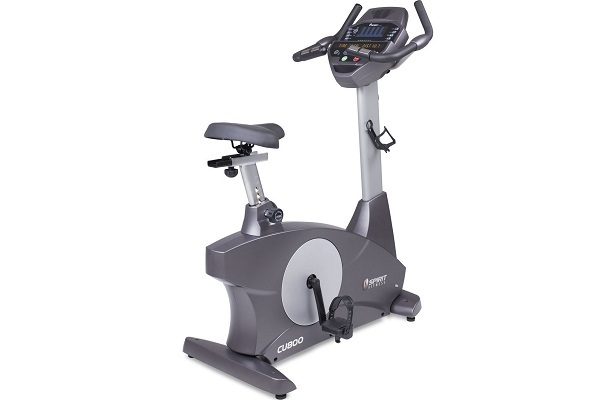 Today, the brand offers more than 220 products. 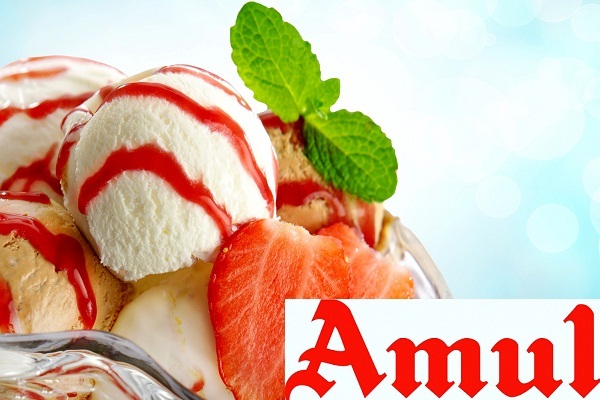 The ice cream industry today is divided into branded and unbranded market, among which the branded market covers 100 million liters per annum that cost nearly 800 crores. Even, compared to US, Australia and Sweden, Indian market consumes 300 ml per annum; whereas, the US consumes 22 liters, Sweden 14 liters, and Australia 18 liters.